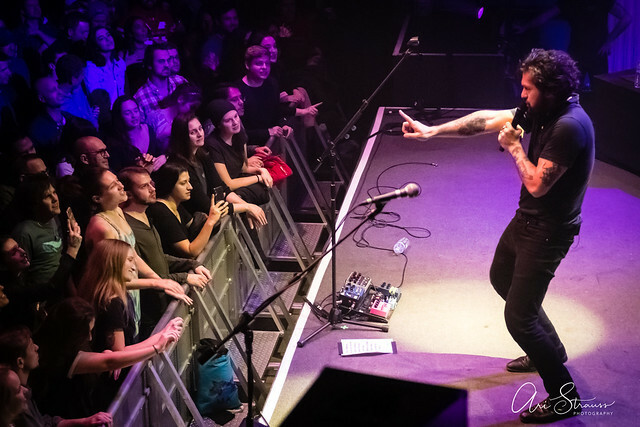 Posted on 12/13/2018 by Ari Strauss	in Live Review and tagged 9:30 Club, Australia, Gang of Youths, indie rock. 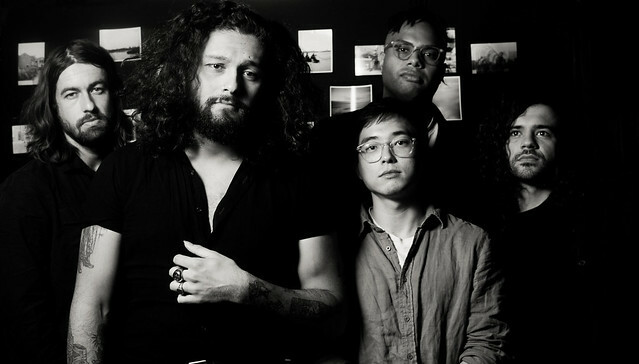 The phrase, “Go big or go home,” was likely crafted with Australian indie rock band Gang of Youths in mind. The quintet put on a powerful 90-minute set on a Monday night recently before a packed crowd at 9:30 Club during a stop on its Say Yes to Life North American Tour.